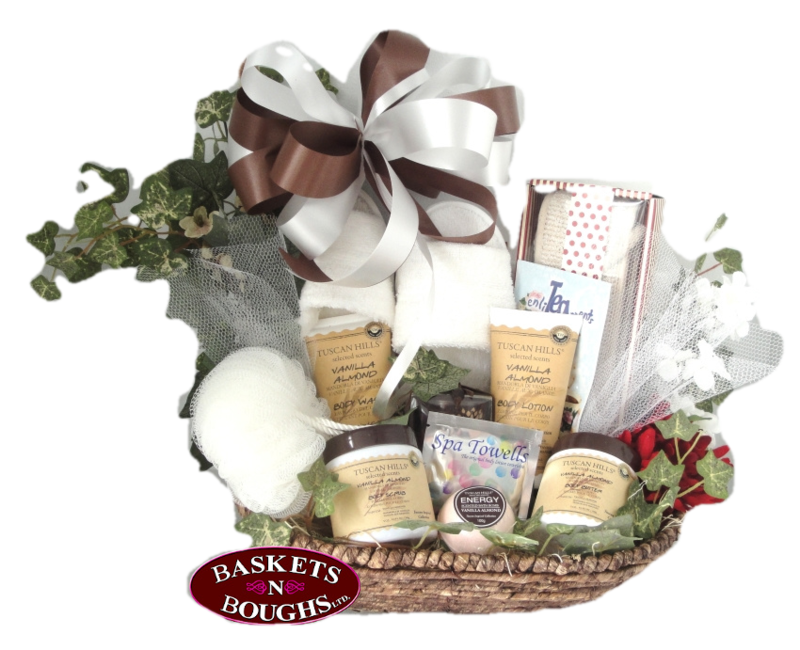 Our Pamper Me Softly Gift Basket will make someone feel very spoiled indeed! This is a "one of a kind" design!! Enjoy!